Climate change and global warming is a national and global threat. 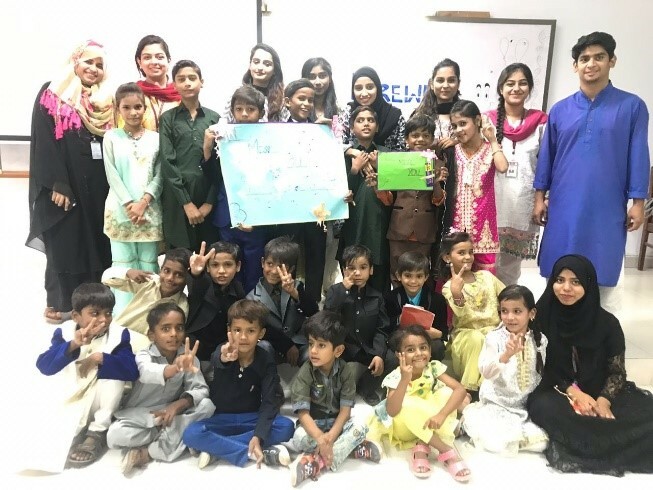 The Prime Minister of Pakistan has initiated a “Clean and Green Pakistan” drive which encourages academic institutions to actively participate in this cause. 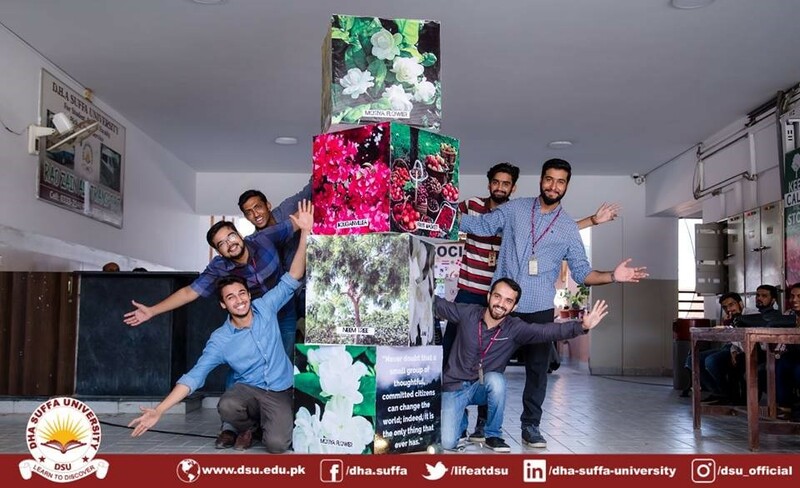 In this regard, DHA Suffa University’s Corporate Social Responsibility (CSR) department organized a plantation drive in DSU on October 24, 2018. The Tree-Plantation drive was organized in collaboration with DHA Horticulture, where students and faculty enjoyed volunteering their time to plant trees. A total of 150 trees were planted within the premises of the University and its adjoining areas. The tree plantation drive was inaugurated by Vice-Chancellor, Rear Admiral (R) Engr. Prof. Dr. Sarfraz Hussain and the event was attended by HEC Regional Director, Mr. Javed Memon.